Posts Tagged as "Knitting Wool"
We are pleased to present below all posts tagged as "Knitting Wool". Their fleece is getting thicker by the day and we can already tell that it’s going to be quite soft. They are due their very first haircut around this time, and we can’t wait to take you through the whole process from shearing, to scouring, roving, spinning and, finally, winding. 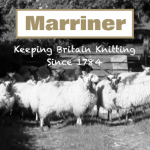 With only a small flock we won’t see a huge amount of wool from this first shearing, but we are excited to start the process and be able to offer our very own Marriner wool. 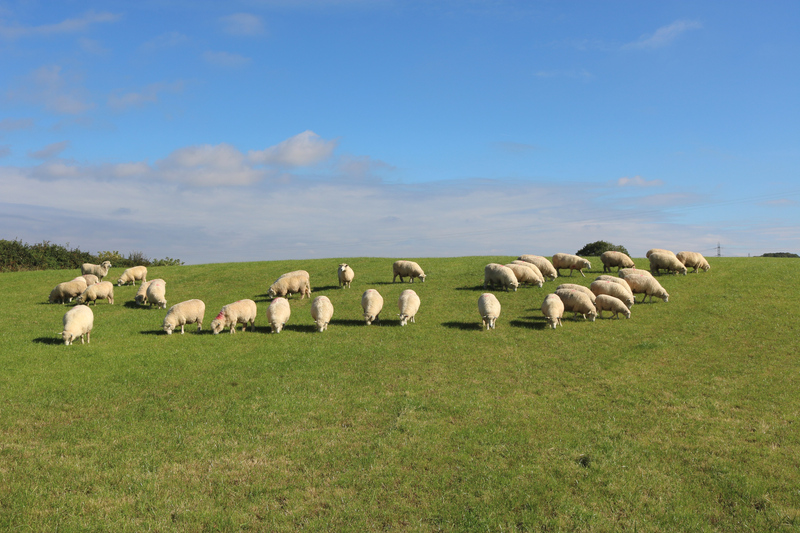 On a sunny morning in June, we were delighted to be invited along to a British Farm to witness the beginnings of the knitting wool manufacturing: sheep shearing.